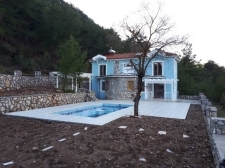 Nicely presented 3 bedroom detached villa with private pool and gardens in Uzumlu, Fethiye. Ideal for year round living in tranquil village surroundings. Ground floor comprises of a hallway, shower room, living room, large separate kitchen with a breakfast bar, double oven and hob plus extractor included in the price. 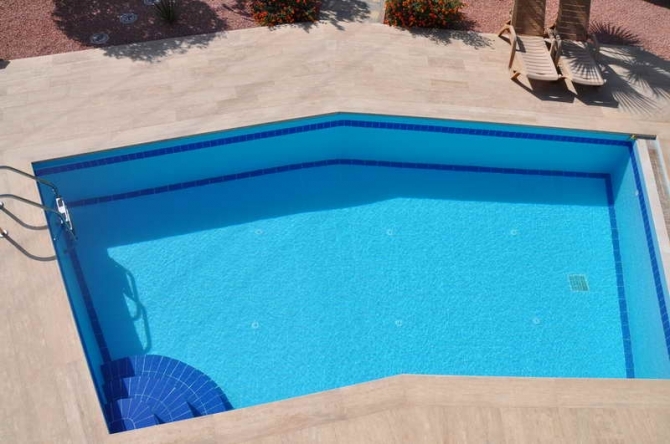 Large wrap around terrace which leads to the pool and beautifully kept gardens. 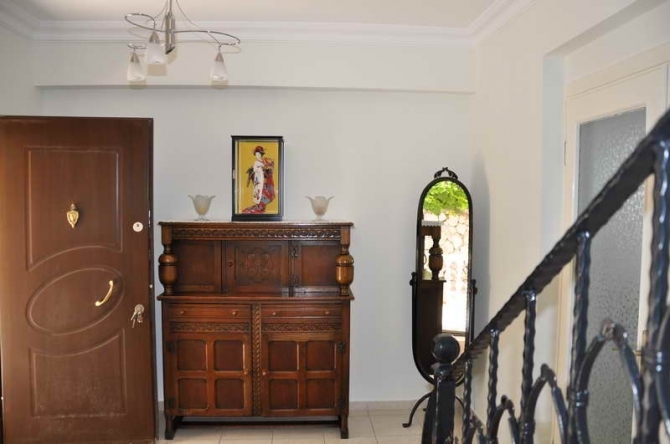 A wrought iron staircase leads directly up to the first floor balcony. 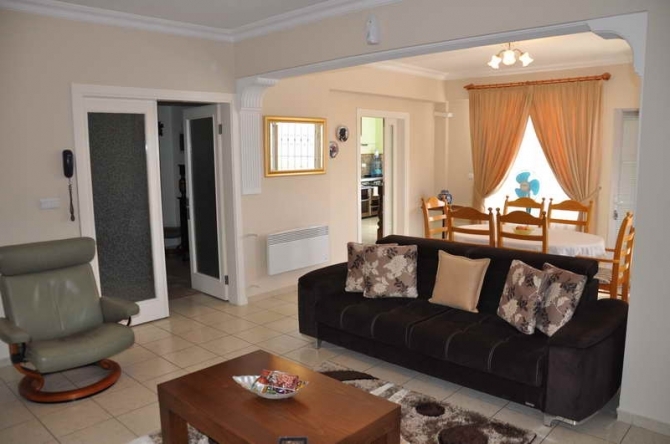 The master bedroom with a large en-suite bathroom and fitted wardrobes, 2 double bedrooms, bathroom and wrap around balcony are located on the first floor. Storage space is available in the loft. 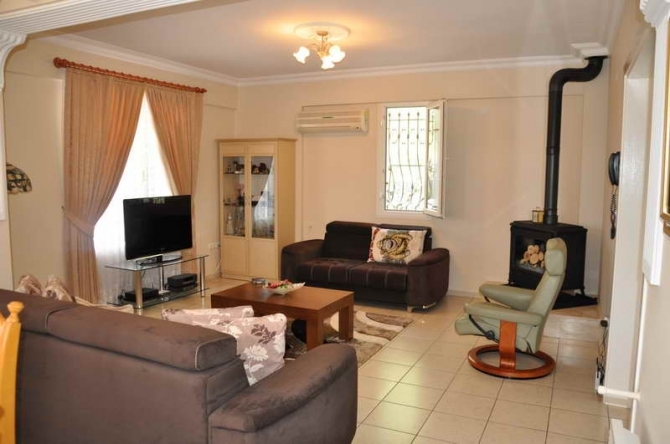 The garden is completely enclosed and has been well maintained. Easy to manage with lots of seating and graveled areas. A covered car port, storage room, built in barbecue and a large swimming pool are also within the grounds. 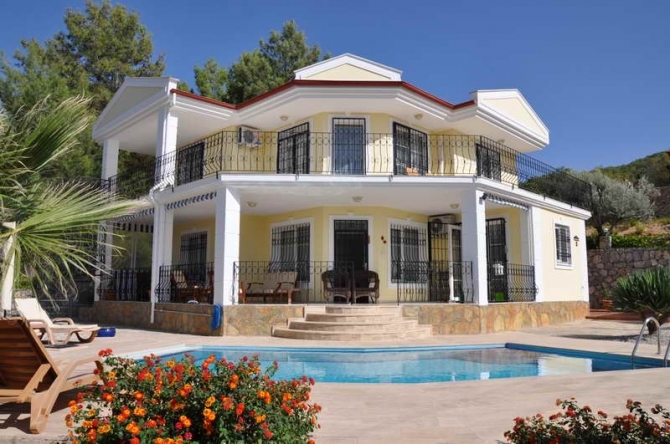 The villa is situated on a hill so has fabulous views over the village of Uzumlu and the mountains beyond. 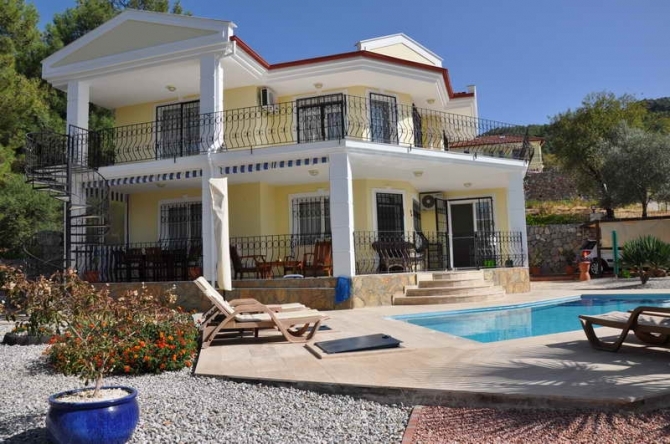 Only a short walk into the village centre and 20 minutes drive to the main town of Fethiye.